She added that any commentary "that is in any way disrespectful to people due to their sexuality will result in disciplinary action". 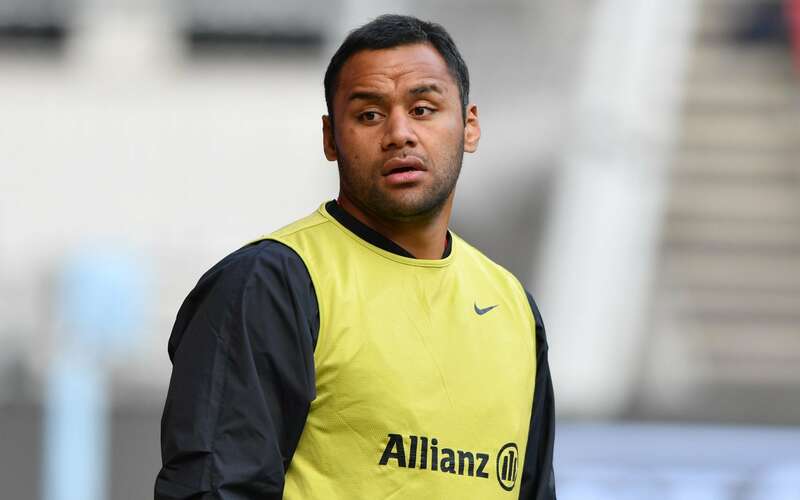 England global Billy Vunipola found himself in a spot of bother on Friday when he chose to take to Twitter in support of Israel Folau and his controversial homophobic outburst. "It was good that there was a united stand between RA and NSW Rugby here". "But it's when the negative connotations and the negative way to put it out there, that's when it becomes an issue and the line is crossed". "We want players and employees that understand the wider value set of Rugby Australia and they can use their large social media followings and their positivity to do so many great things for the sport and 99 per cent of the players do that in this way". Asked if he hopes fans will not boo Vunipola again, McCall said: "That's not something we can control to be honest". And a Super League statement read: "Player registrations are a governing body issue and we will continue to work with the RFL to ensure the integrity of the competition is maintained". 'In saying that, obviously I love playing footy and if it goes down that path I'll definitely miss it. Jesus Christ loves you and is giving you time to turn away from your sin and come to him. While expressing his admiration for Folau's conviction and declaring the paramount need for freedom of religion in Australia, Houston - who for more than a decade was the National President of the Australian Christian Churches - said his experience showed instilling fear was more likely to alienate people. He told the Sydney Morning Herald, "I'll stand on what the Bible says". "I share it with love". Folau has indicated he plans to fight to save his career. "Everybody has the right - and we respect that right - to believe whatever they like". "He's got the right to have an opinion but I think he's probably let himself down with how he's gone about that".